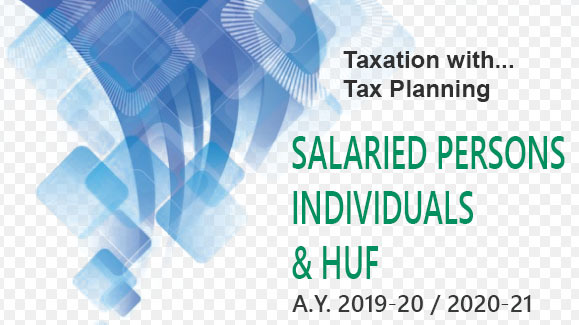 One should not be that selfish so as to think of saving income-tax during the tenure of one’s own life but when we talk of holistic tax planning, then surely we should so plan our tax matters that even when we cease to exist, our successors to the estate are able to save income tax in the years ahead. Well, the simple technique of planning of income tax saving for our successors is to plan the division of our estate amongst different family units of our successors. This single view if implemented into reality would mean income tax saving for the future successors to your estate. To implement this theme what is required is a proper drafting of the Will and proper distribution of your assets not exclusively in the name of a single successor of yours but in the name of different family entities of the successor which would result into distribution of assets under more than on head which would thus result into saving income tax in the family of your successor.